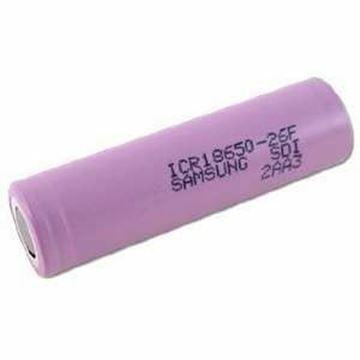 This is genuine Panasonic 18650 Li-ion 3400mAh Flat Top Lithium Battery. Made in Japan. 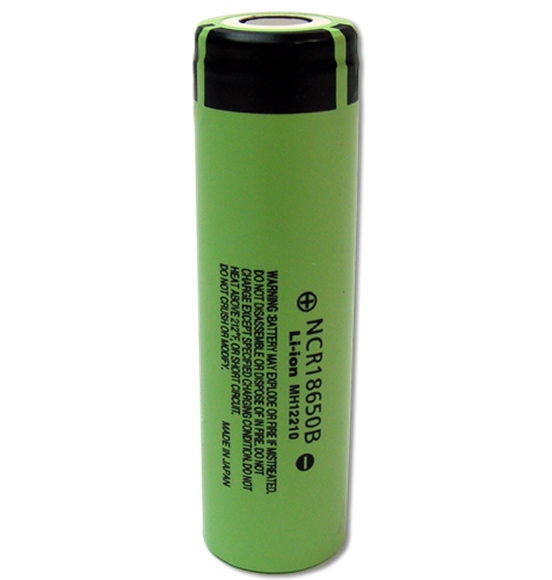 These batteries offer High Discharge and work great under high loads. Panasonic 18650 Li-ion 3400mAh Flat Top Lithium Battery must be carefully handled without being hit, overload, exposed to sources of heat!